10mm Bolzano Graphite Tiles from PrimaPorcelain look amazing used throughout the home – their distinctive stormy shade is perfect for a classically elegant home décor style! 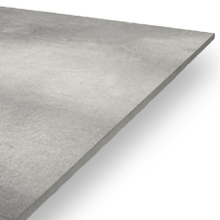 Like all PrimaPorcelain products, our graphite tiles are incredibly durable and competitively-priced. 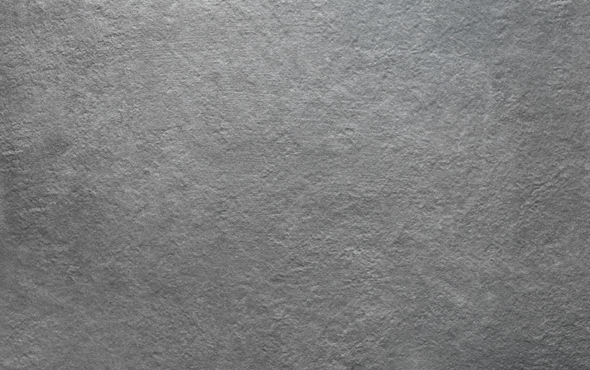 Our 10mm Bolzano Graphite tiles are ideal for use throughout the home and indoors.Lay the tiles using a suitable adhesive. 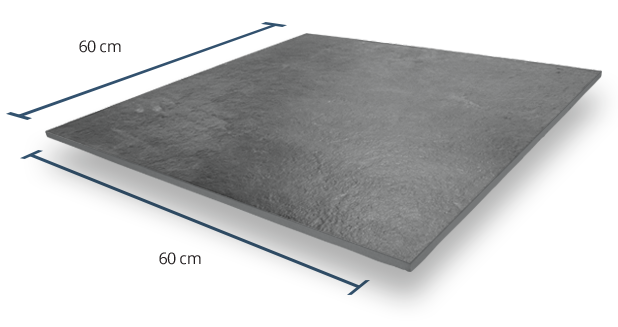 The Bolzano Graphite tiles come with a grip factor of 3 – this indicates above-average grip, towards the higher end of our scale. 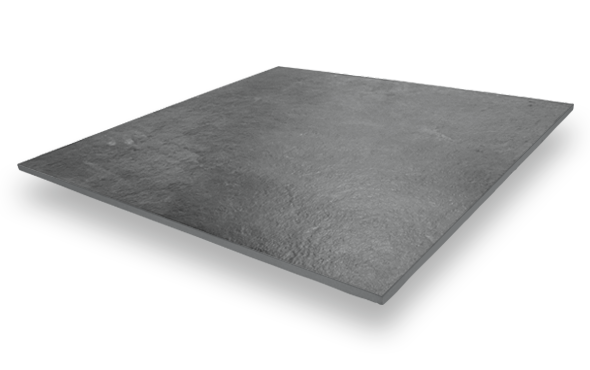 A grip factor of 3 means that the graphite tiles can be used in the bathroom and other high-moisture environments. 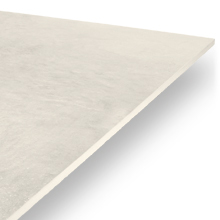 The shade variation for these tiles is rated as V3, meaning there will be moderate shade variation between tiles. 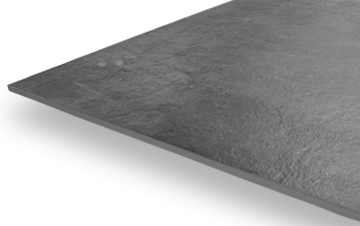 This shade difference produces an attractive, organic look that will add to the authenticity of your graphite tiles. 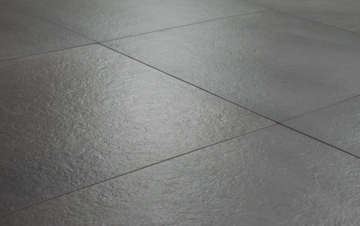 Bolzano Graphite tiles come in a fine textured finish. Their tactile surface will add to their beautiful look and also improves their grip, meaning they will be perfect for your bathroom or kitchen.